Irish Festival 2011 Comes to Seattle Center! Don’t miss out on the great opportunity to attend Irish Festival at Seattle Center! 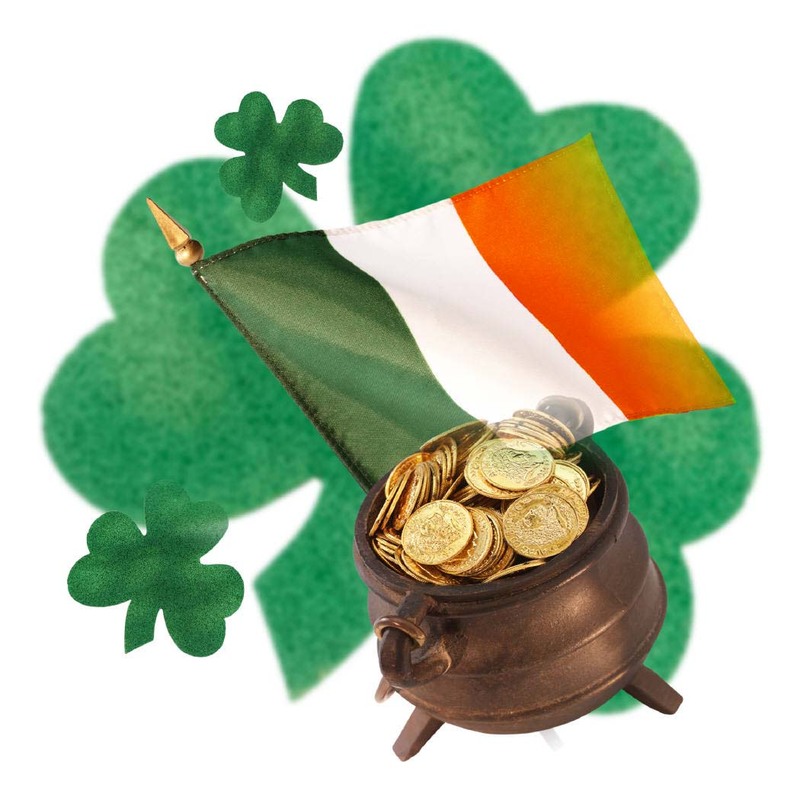 This weekend, there will be plenty events centered around Irish culture! Enjoy Irish music, dancing, films, and more at Seattle Center on Saturday and Sunday (March 12 and 13th). The St. Patrick’s Day Parade takes place on Saturday at 12:30pm. The parade begins on 4th Ave. at Jefferson then travels north on 4th Avenue to the reviewing stand at Westlake Park. There’s also St. Patrick’s Day Dash on Sunday morning! This entry was posted on March 10, 2011 by Megan Ching. It was filed under Information, Upcoming Events and was tagged with Irish Festival 2011, Monorail, Seattle, Seattle Center, St. Patrick's Day Parade.